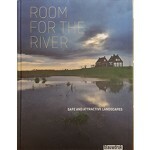 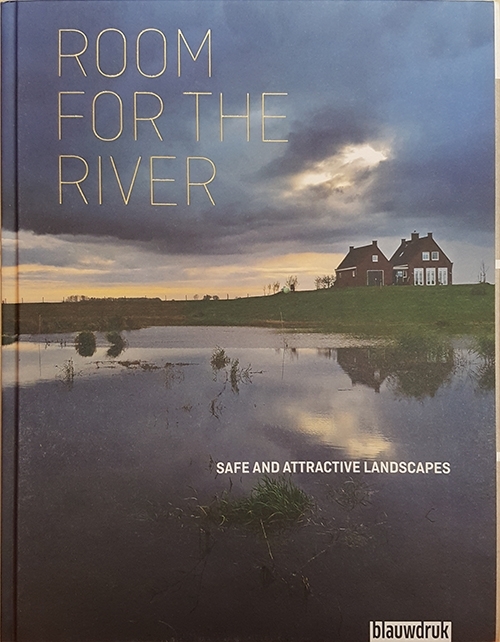 The aim of the Room for the River Programme was to provide more space for the major rivers in the Netherlands as a way of managing the higher water levels in the delta area. 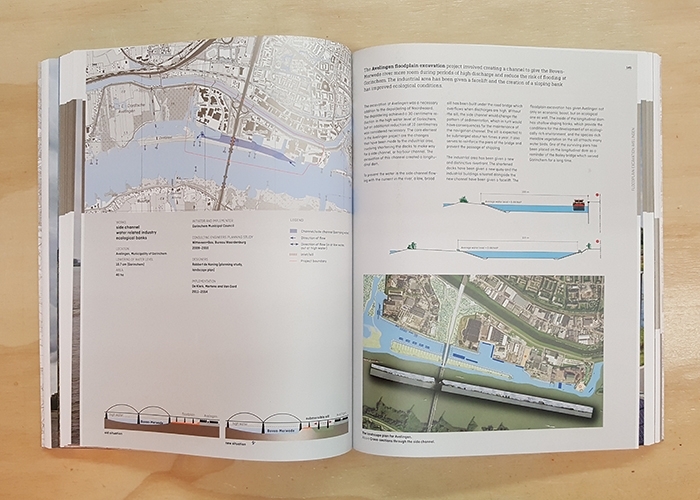 In over 30 locations measures were devised and implemented to allow the rivers to flood safely. 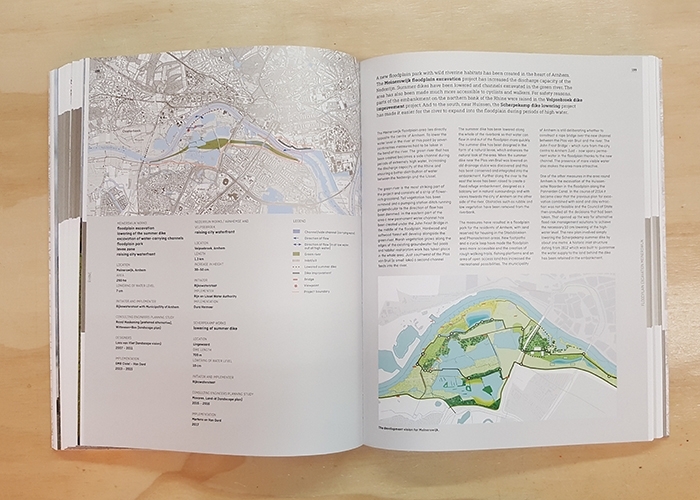 Landscape architects and engineers worked together to design these measures in such a way that they also improved the quality of the landscape. 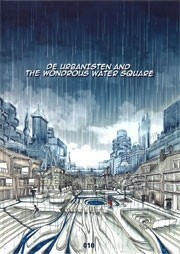 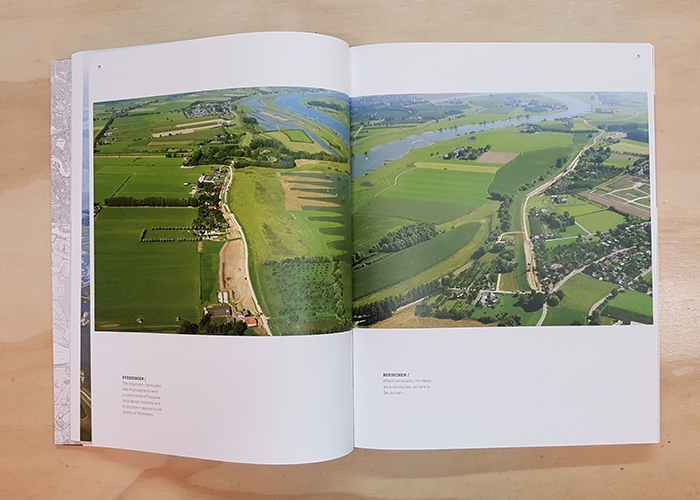 This richly illustrated book showcases the results of all the projects, while the background and commentary texts illuminate this exemplary and impressive method of how the Dutch deal with climate change and landscape development.